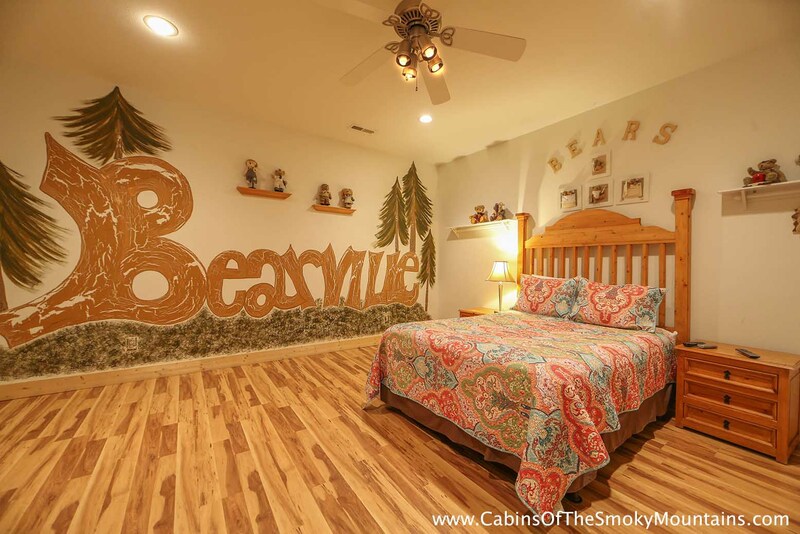 Taking a nice family vacation? 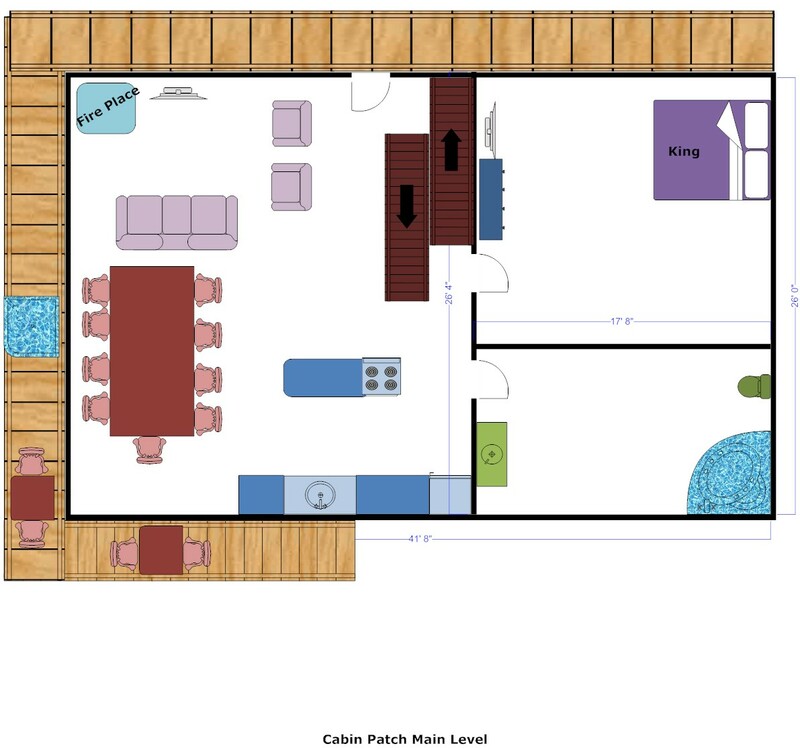 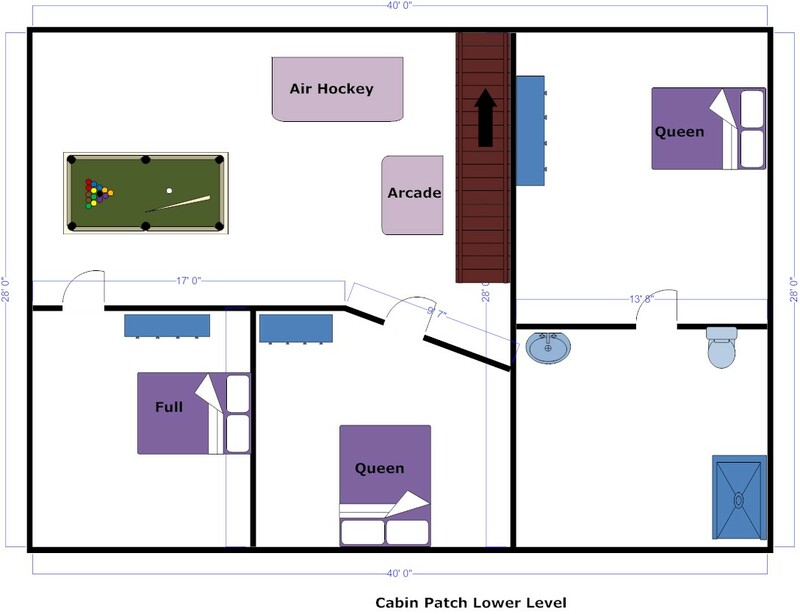 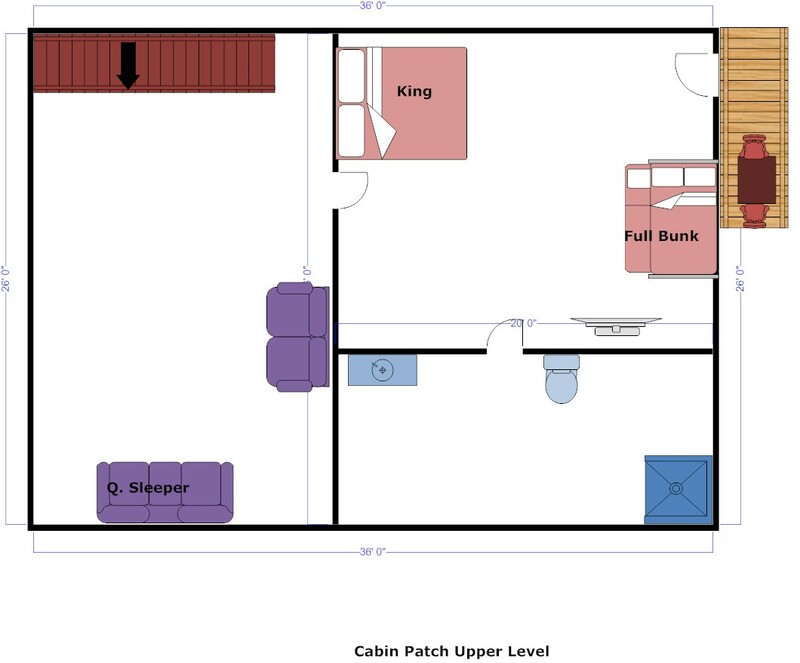 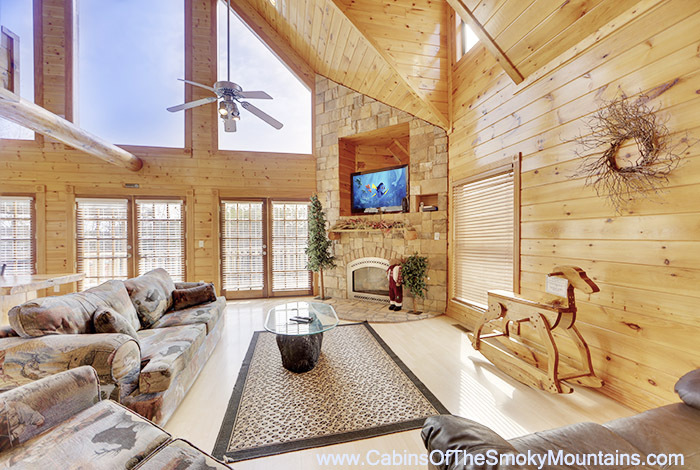 Take a look at this gorgeous 5 bedroom cabin Cabin Patch! 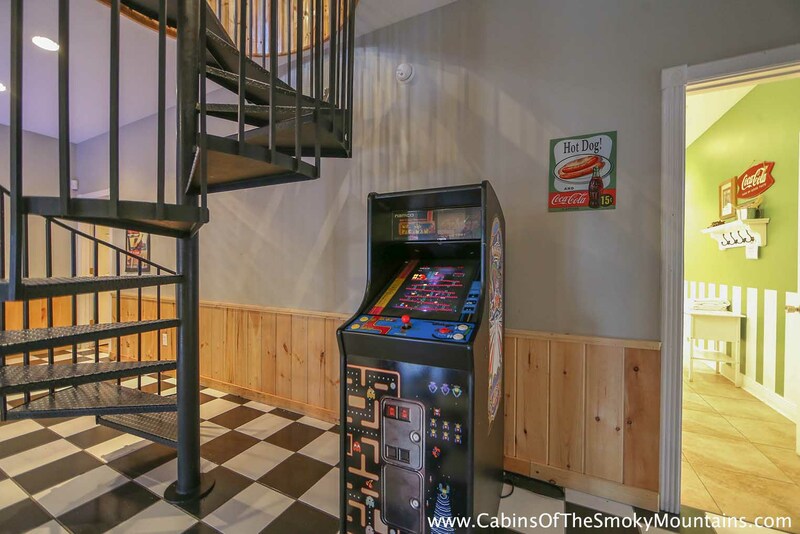 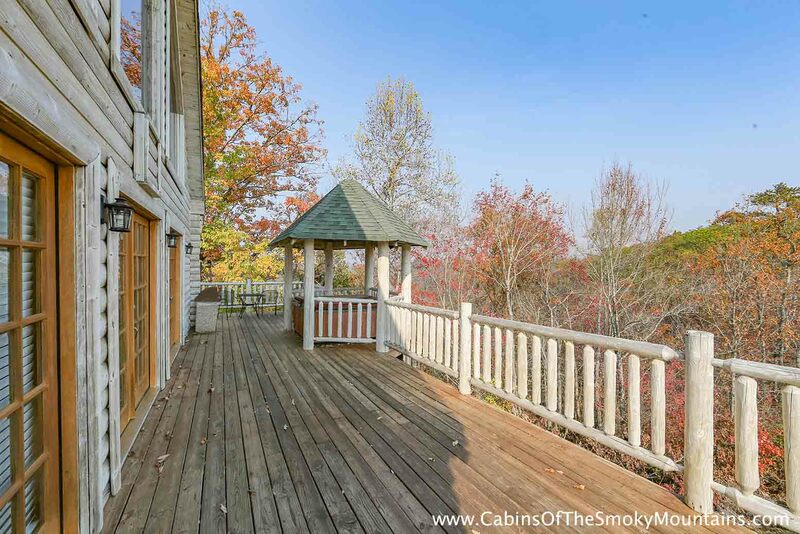 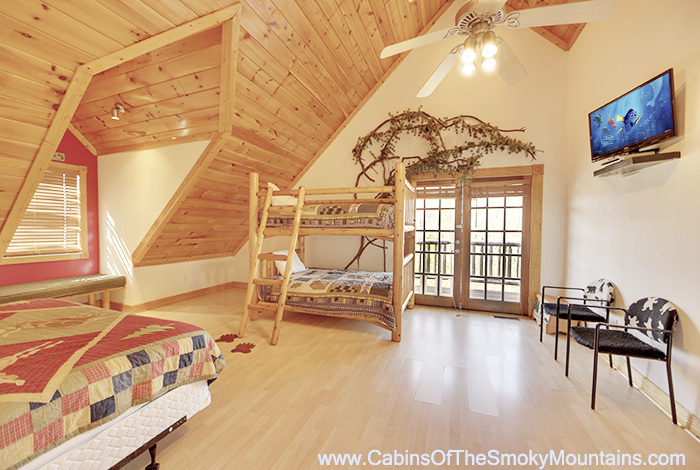 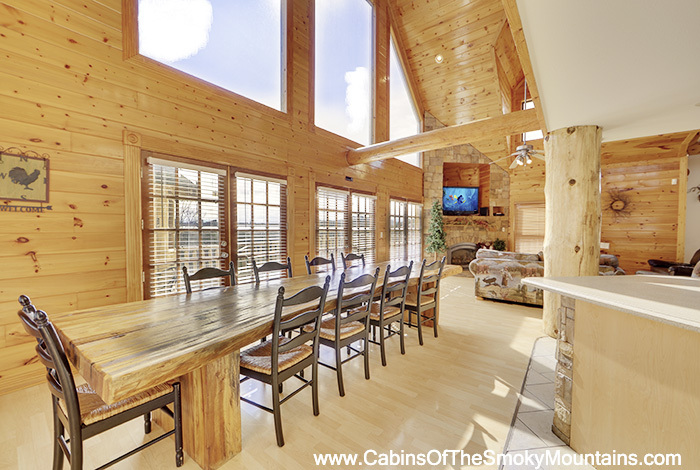 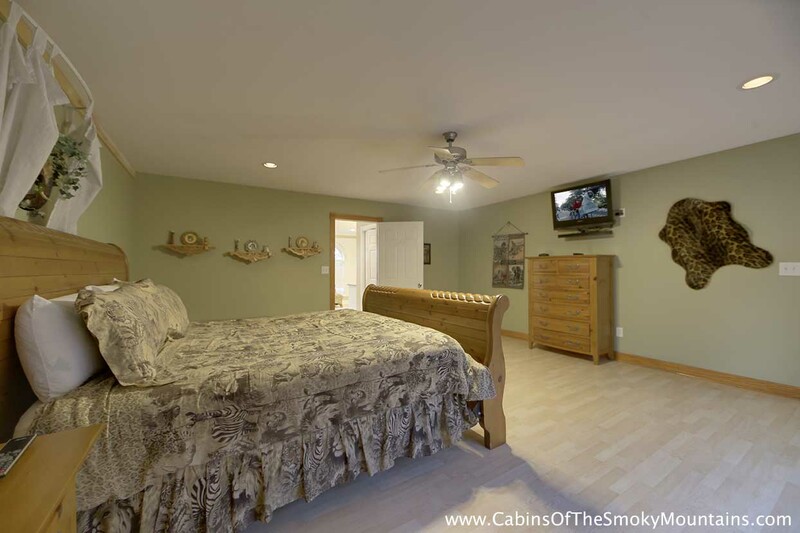 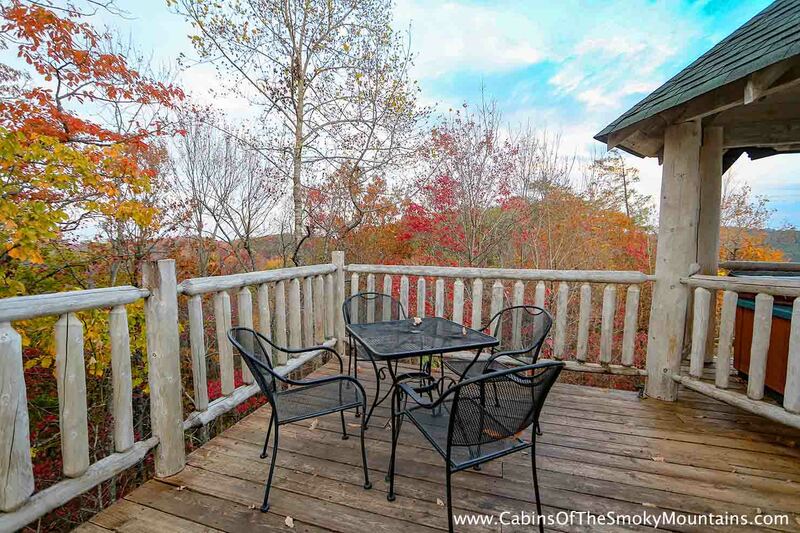 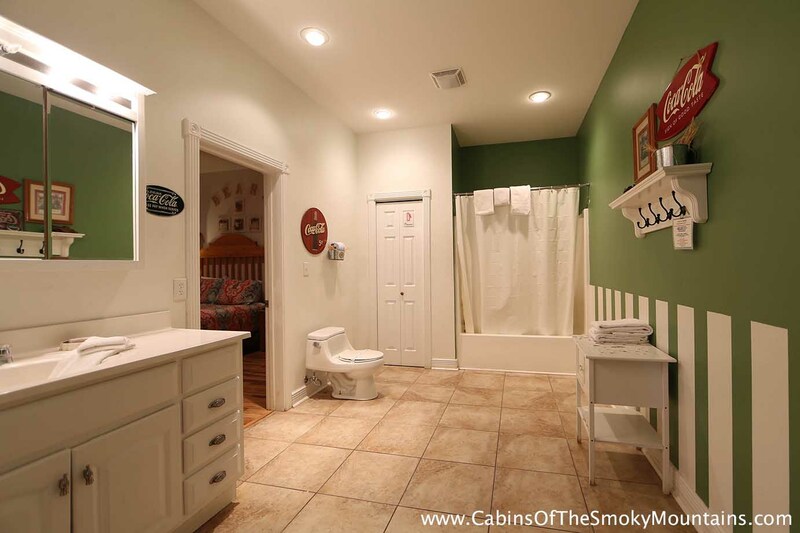 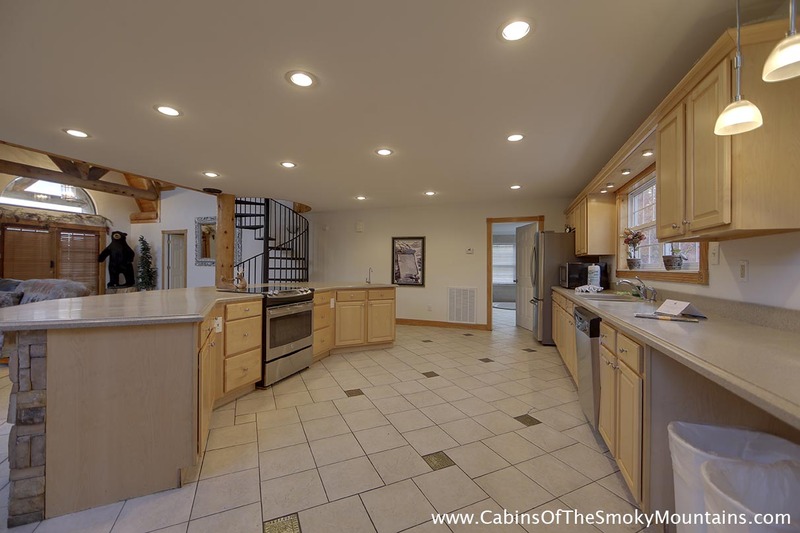 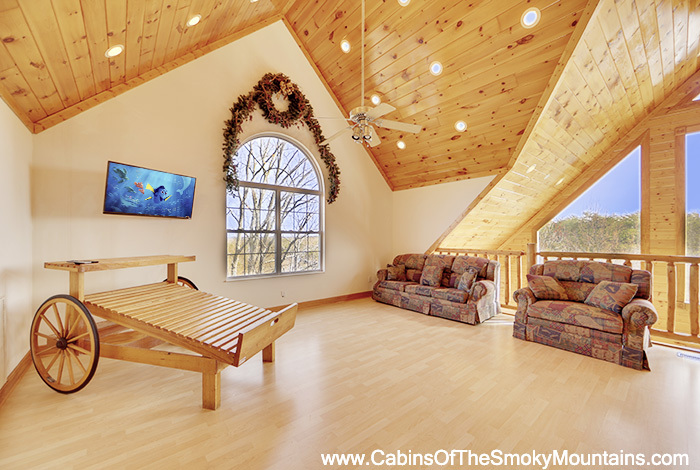 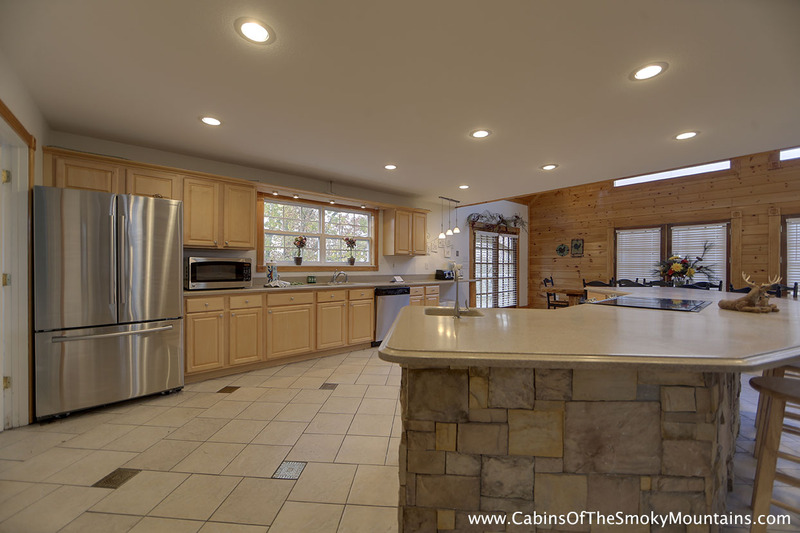 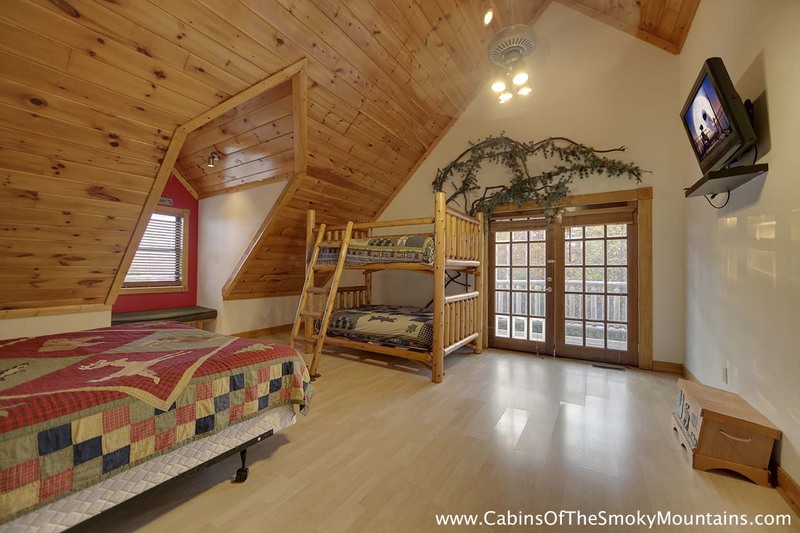 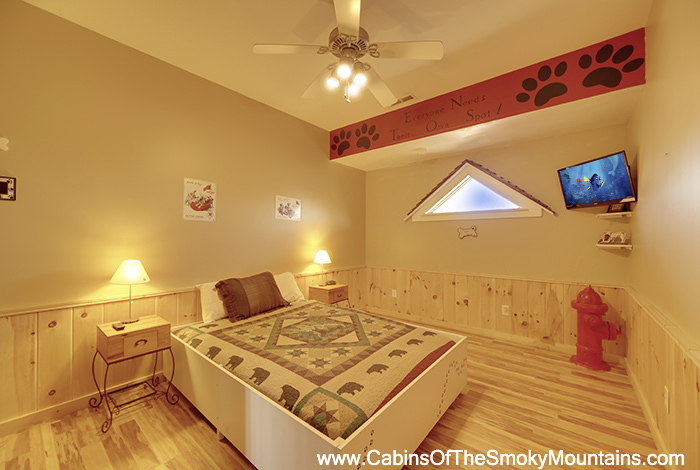 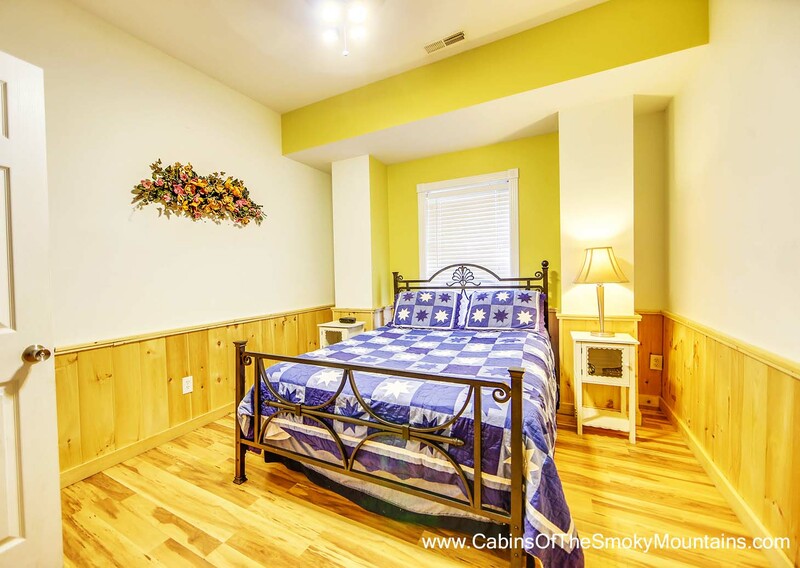 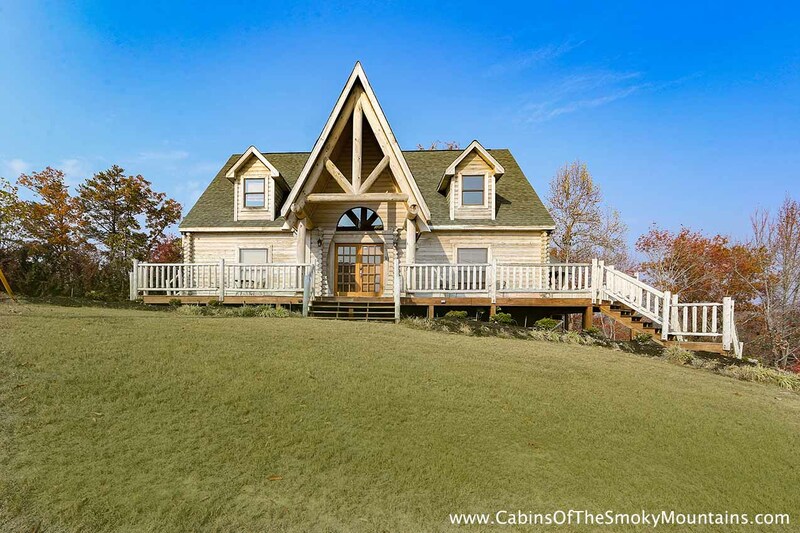 Not only will you find stunning views of The Great Smoky Mountains but the cabin has plenty of enjoyment as well. 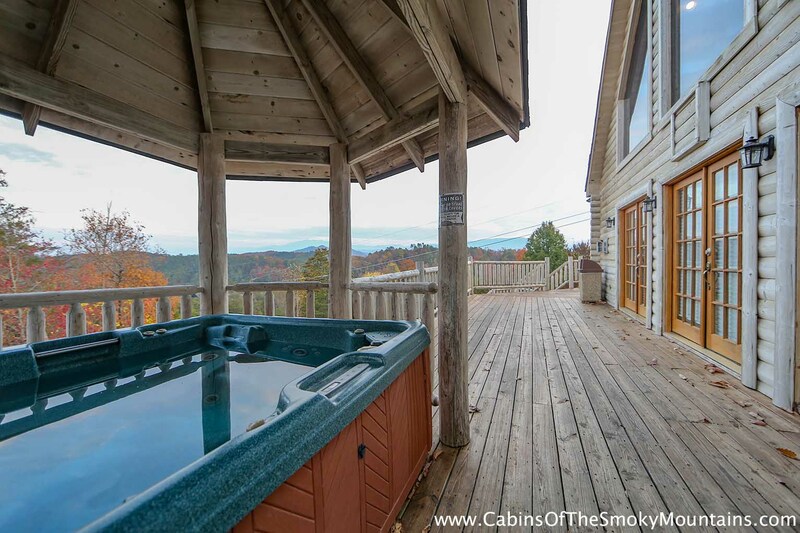 Relish in the views while relaxing in the hot tub on the deck or have a fun cookout using the full kitchen and BBQ Grill. 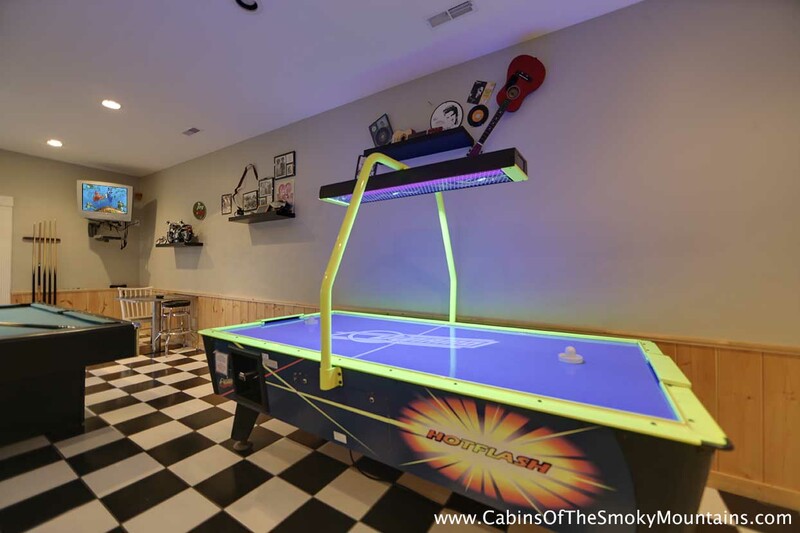 And of course, there is excitement for kids too with a pool table, air hockey, arcade style games and you will want to make everyone at home jealous by posting pics of all the fun you are having on your social media accounts. 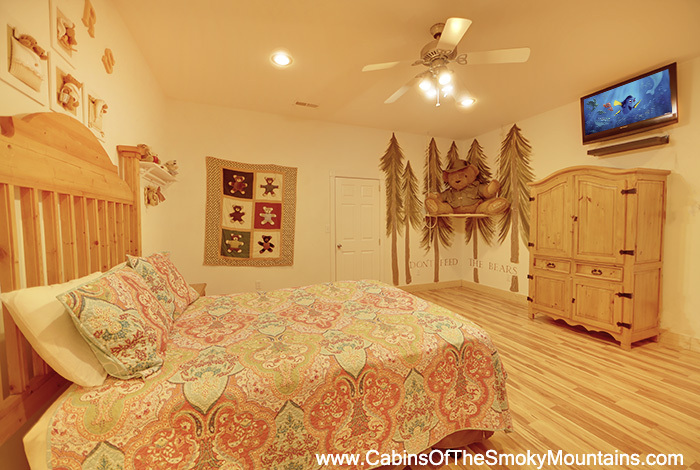 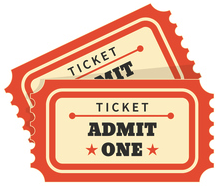 If you can tear yourself away, Pigeon Forge is only a short drive down the road to visit the local attractions, shows, and more.